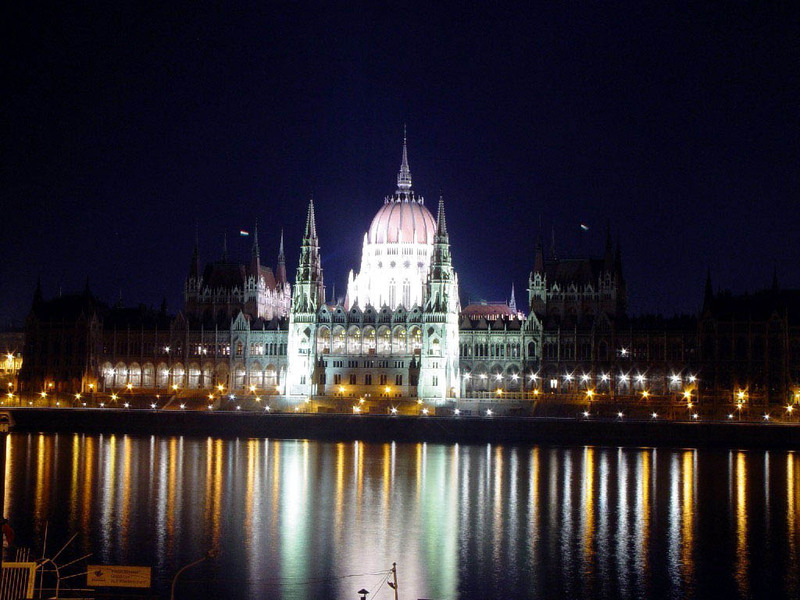 For our 130 hostels in Budapest, we show actual room availability. Please do not hesitate to call us using the number specified below, if you wish to book a hostel or a guest house in Budapest. OrangeSmile.com provides 130 inexpensive and affordable hostels in Budapest, Hungary - often with hot deals and last minute discounts.